Block Sports Chiropractic and Physical Therapy chiropractors use adjustments, soft tissue work, specialized tables, postural correction and other tools to help you recover from pain and injury and bring you to the highest levels of wellness. Every session starts with an examination and ends with an adjustment. Active Release Technique, also known as ART, is used to help turn back on your muscles that have been shut off due to previous injury and overused muscles. ART requires specific protocols to reduce muscular pain. We provide a soft tissue therapy that will reduce joint stress and release tight muscles. We will provide an examination to determine your problemed areas. Our team will be able to feel the scar tissue and be able to start the process to recovery. ART has been proven to have a number benefits. Our team firmly believes that this technique can resolve problem areas quickly and permanently. 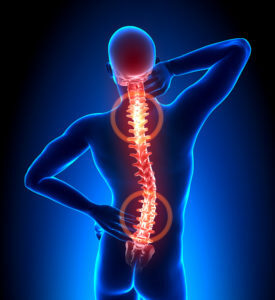 Cox Flexion-Distraction also known as Cox Technic, focuses on naturally healing the spine without the aid from surgery. Cox Technic is a fairly quick relief from back and leg pain by realigning the spine. Multiple benefits stem from Cox Technic such as improving range of motion in the joints and muscles, increase flexibility, decrease headaches and migraines, improves posture, and even be useful in treating neurological diseases. Our team of doctors uses a special table that will help the traction of the spine. Our patients have been pleased with the procedure and find it extremely effective. Graston Technique is used to address problem scar tissue, fascial restrictions, and range of motion. This technique is unique as it uses a set of stainless steel hand instruments to create long-term effects is restoring your affected areas. In addition to using instruments to treat your condition, we work with you and create tailored exercises to practice to add to the recovery process. The instruments our team uses are drawn over your skin to reduce scar tissue. Graston Technique has been a reliable technique for patients experiencing soft tissue fibrosis and chronic inflammation. Graston Technique has been extremely effective and has multiple benefits that will ensure you a high level of wellness. Our use of instruments and specific exercises designed for each individual patient has been a successful way to restore and improve muscle tone. 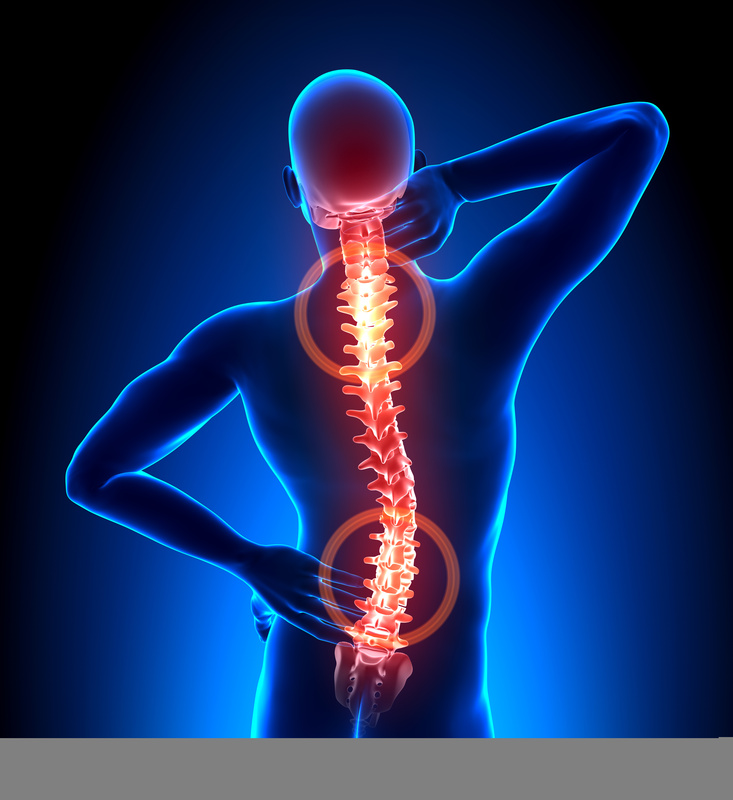 A persistent education course that is intended for healthcare professionals that consistently treat their patients for musculoskeletal conditions throughout their life. An organized, stable movement-based diagnosis used for patients encountering pain. SFMA is a differential diagnosis that identifies mobility versus motor control dysfunctions which allows them to create a more effective treatment plan to reach a successful outcome. Developed around 7 fundamental movement patterns and combines a concept known as regional interdependence which discovers how unrelated problems are causing dysfunction and triggering pain. SFMA provides a more systematic approach to reteach the brain beneficial movements and locate the cause of pain, not just the source. SFMA knows entirely where to target the treatments and is a structured, repeatable assessment. The overall goal of SFM is to recognize specific movement limitations that deliver pain. The potential for CBP is one of the leading researched techniques in Chiropractic care. The goal of CBP is to highlight optimal posture and spinal alignment as the predominant objective of chiropractic care while concurrently noting developments in pain and functional based outcomes. Block Sports Chiropractic and Physical Therapy offers Cold Laser Therapy with our Vectra Genesys Transport Laser by Chattanooga. Cold Laser Therapy can be used on patients that suffer from chronic conditions and help speed up the healing process and relieve pain. Electric Muscle Stimulation, also known as EMS, is a way to train your muscles different from the way your workouts and exercise might. EMS is a form of electrotherapy that uses a small device to send electronic pulses to your nerve fibers. EMS stimulates specific muscles that will create involuntary muscle contractions. EMS is used to treat pain relief, reduce inflammation, avoid muscle atrophy, and lessen muscle spasm. The treatment takes between 10-20 minutes. At first, you may feel a tingling sensation. This is from electrical impulses. As your body becomes more accustomed to the treatment the intensity of the treatment will increase for maximum effect. Block Sports Chiropractic and Physical Therapy offers many techniques to treat the soft tissues of the body. Graston Techniques and Active Release Techniques are effective in treating a number of conditions that you may be suffering from. Here at Block Sports Chiropractic and Physical Therapy, our team of doctors have seen successful results from these techniques. Our high level of chiropractic care has left patients leaving happy and pain free. Call us today to schedule an appointment.